Proper training in a new business is crucial and making sure that you have all the help you need is very important to Avon. They want to ensure you have access to all the training you want in every aspect of the business. Starting with your upline or Mentor (the person you signed up with) you can get many of the answers to the questions that new Representatives always have. Do don’t be shy or think you are bothering them, they want you to succeed and they welcome your questions and concerns. 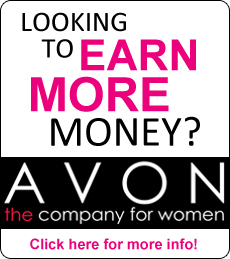 Once you are signed up as a Representative you will have access to Avon U. Avon U is a comprehensive step by step guide to building a successful Avon Business. In includes product information, customer care, and Leadership. It is definitely a must do if you want to get a great training experience. For more information on our Traditional Face-to-Face Sales, you can click here.